RussellAbroad.. a wondering soul. 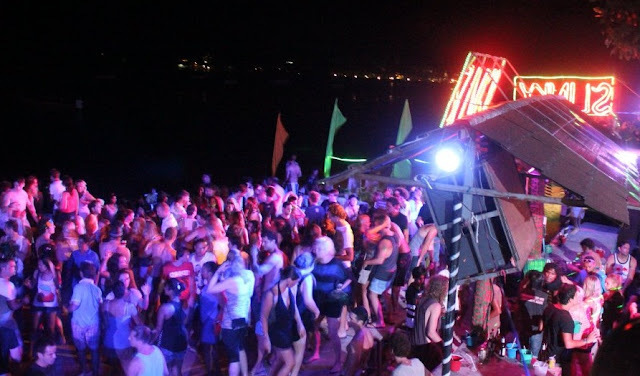 : Koh Phangan Full Moon Party dates: review. Koh Phangan Full Moon Party dates: review. The dates for the party are always there or there abouts in that the party is 5 days long and so every night is massive before and after. The party dates center on the dates above. 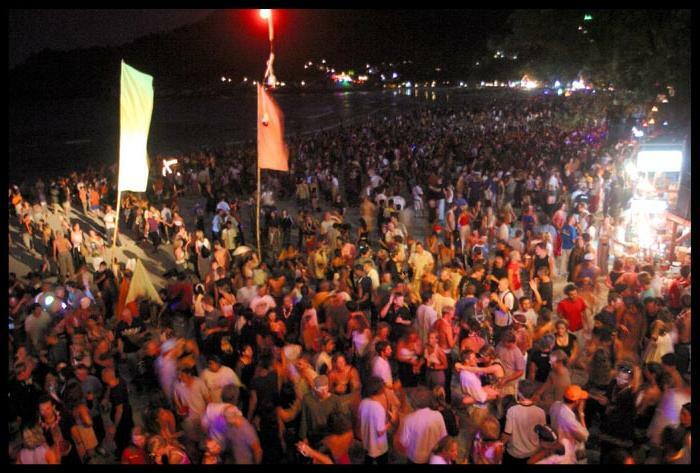 So it's getting pretty close to next months Full Moon Party on Koh Phangan, Thailand. These Koh Phangan Full Moon Parties are a major draw to thousands of travellers every month and as in December, more than once a month. These parties draw all the in-crowd and travellers, revellers and music people. The party is a focal point and a meeting point and for some their main reason for a visit it to Phangan. So Full Moon Party takes off every month but it is building up to it for about 4-5 days before hand. 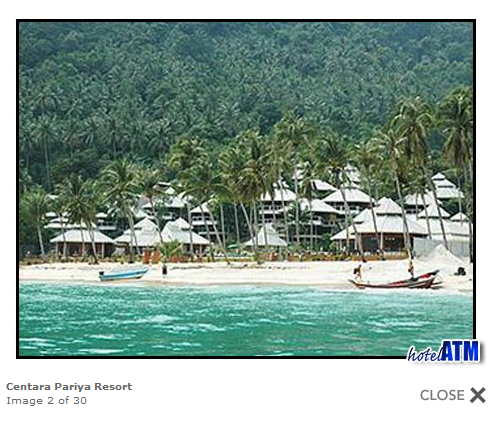 The full moon party beach is Haad Rin and this is where the big event takes place. The village of Haad Rin is one large chill out, coffee shop, restaurant, bar, 7 eleven, place to crash, support village for this monthly event. Once you are there you have everything you need. Importantly, Haad Rin faces east so it gets the full view of the rising and falling moon..... it's something special. The full on party takes place on the beach with many massive bars pumping tunes out on the crowds. The beach is deep and takes thousands of people. Check out these links to the bars ... Cactus Bar, Drop In Bar in Haad Rin, Vinyl Club in Haad Rin, Zoom Bar in Haad Rin Nok. 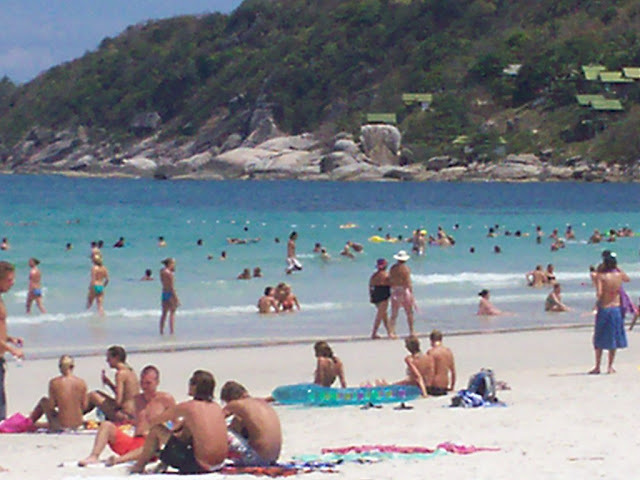 For good detail of what you need to take and prepare for, you can turn to the trusty Koh Phangan Full Moon party guide. 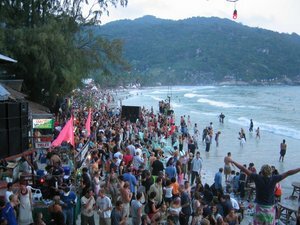 For Full Moon Party guesthouses, bungalows on the beach, hotels and resorts there is one important issue you must know about Koh Phangan. Rooms are sold with a minimum 5 days minimum booking for any stays covering the full moon party. This means that if you want to make sure of getting a good place to chillout in the middle of the party then you need to get booking before hand. The party is massive and so, although there will hotels and resorts to stay at last minute, straight off the boat, you can bet they are not the best places and in some situations the guesthouses and resorts are down right no good plus they stick you for a high price so it is worth considering your accommodation beforehand. Another trick to know is that you can stay in Koh Samui hotels and resorts during the full moon party and make use of the speed boats that ferry party goers to and from the event. What it costs in the speedboat is more than made up for in the comfort and price of Samui ... (aim for Bophut beach if you are interested in this option). Check out the reviews or ratings for your accommodation and you expectations will be met. 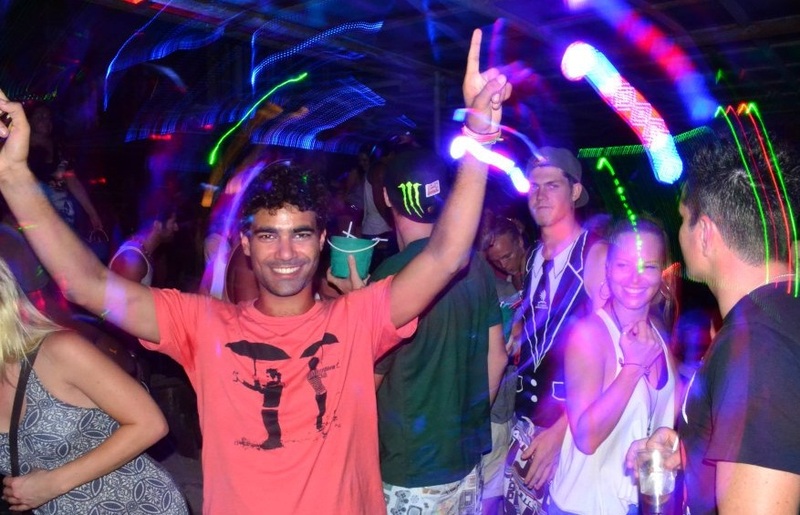 Koh Phangan Full Moon Party dates: just keeps going on and on. Koh Phangan Full Moon Party dates: the buzz! 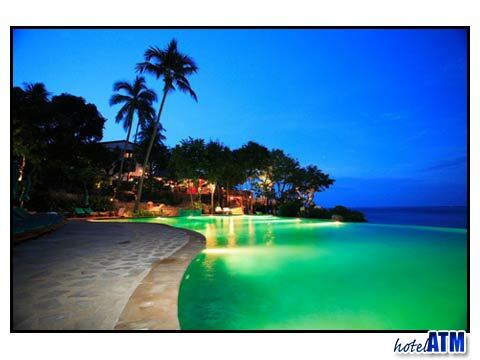 Places to stay at the full moon party are many but beware the best places get booked out well inadvance. This means you will need to get your hotel or resort booked early. The other key bit of information is that most hotels take bookings for a minium of 5 days. You can circumnavigate this a bit by staying on Koh Samui and speedboating over for the parties. Koh Phangan Haad Rin Hotels here. Northern beach Bophut Beach Koh Samui Hotels here. 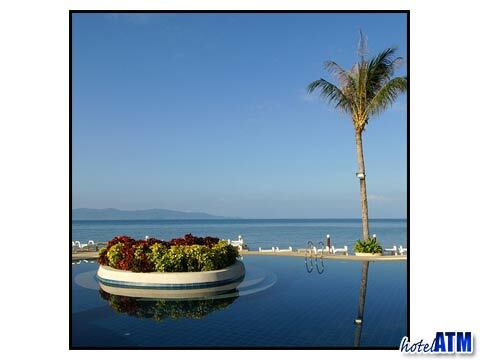 See some of our favourite places to stay on Koh Phangan. How about partying in Koh Phi Phi on dates before or after the Koh Phangan full moon. Koh Phi Phi is a really hot spot for partying.. see the Slinky Beach Bar on Phi Phi. 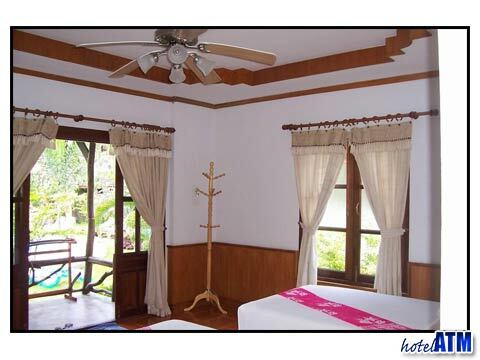 If you want to go to Koh Phi Phi Tropical Garden Bungalows click here. Koh Phangan is world-famous for its Full Moon parties, with up to 30,000 people partying on the beach in Koh Phangan Resort to share sweat with people from all over the world! The party peaks at sunrise and eventually tapers off in the afternoon, leaving a scene of carnage behind on the beach. Full Moon Parties are chaotic but lots of fun, and generally considered a rite of passage in Southeast Asia. Hello dear it is so nice blog and it is really helpful for us this is so good post . Thailand Tipping Custom - culture.